Buying a residence inside Houston's iconic Loop 610 is neither for the faint of heart nor the faint of pocketbook. 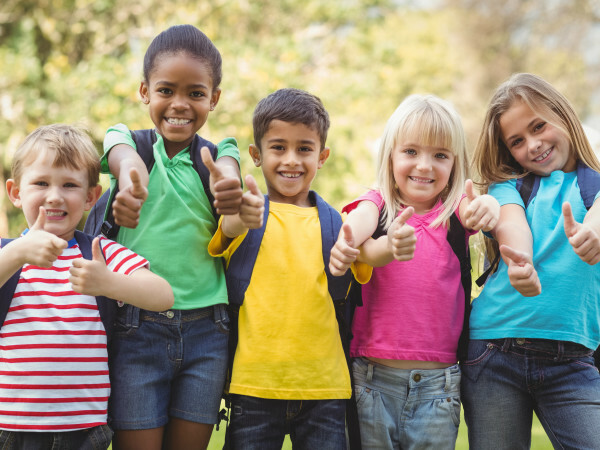 While new townhouses are priced in the high six figures and homes are going for over $1 million, the condominium market has some gems for under half a mill. CultureMap checked out the mid-rise/high-rise landscape at highriseshouston.com and, here, takes a look at five condos that could be of interest. 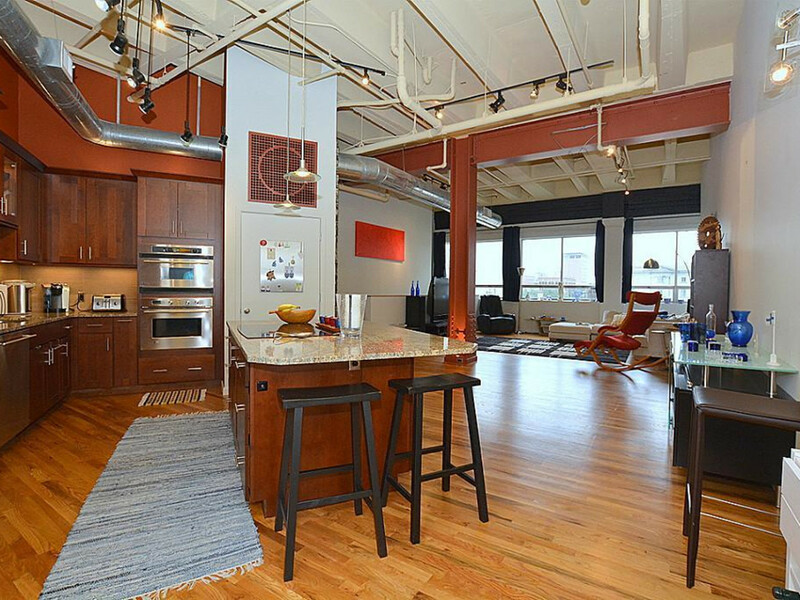 Loft living moves toward sophistication in this two-bedroom, two-bath unit on the 13th floor. 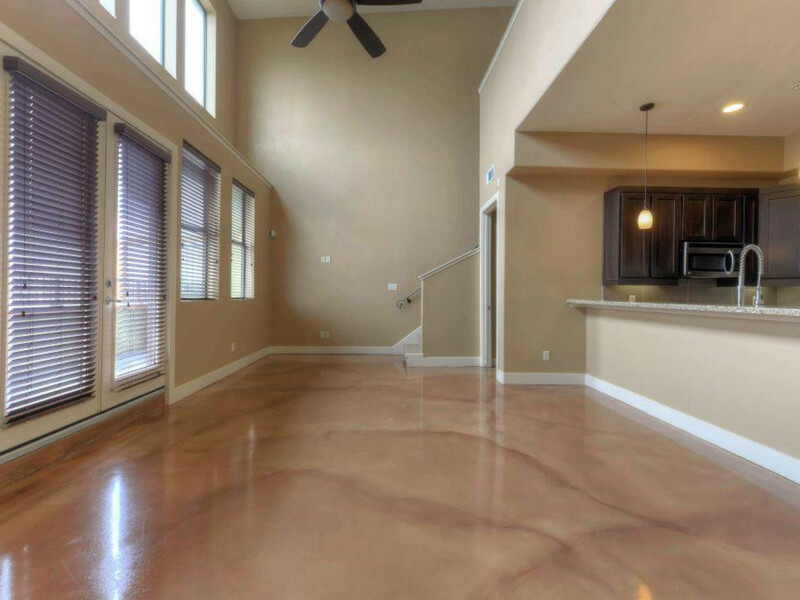 Polished concrete floors add a sleek note on the first floor while the second level is carpeted. 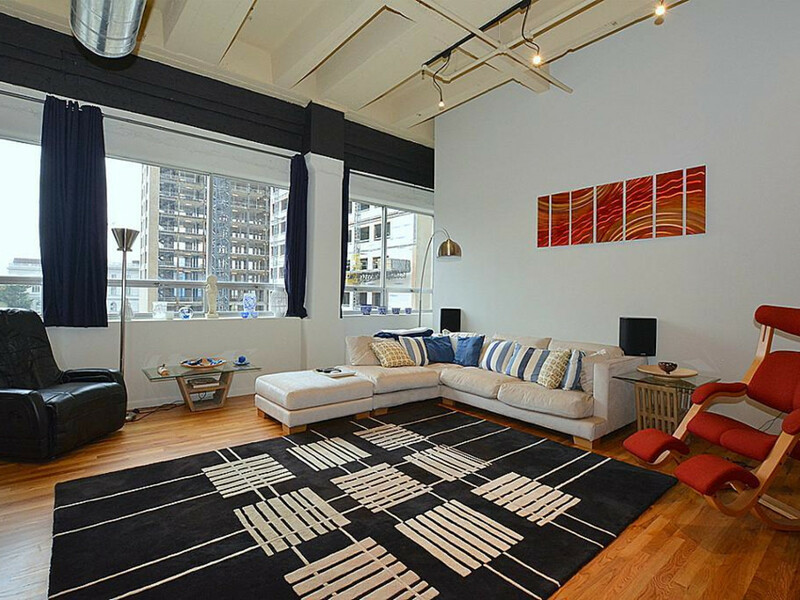 The 20-foot ceilings and unobstructed view of downtown make for a spacious feel. 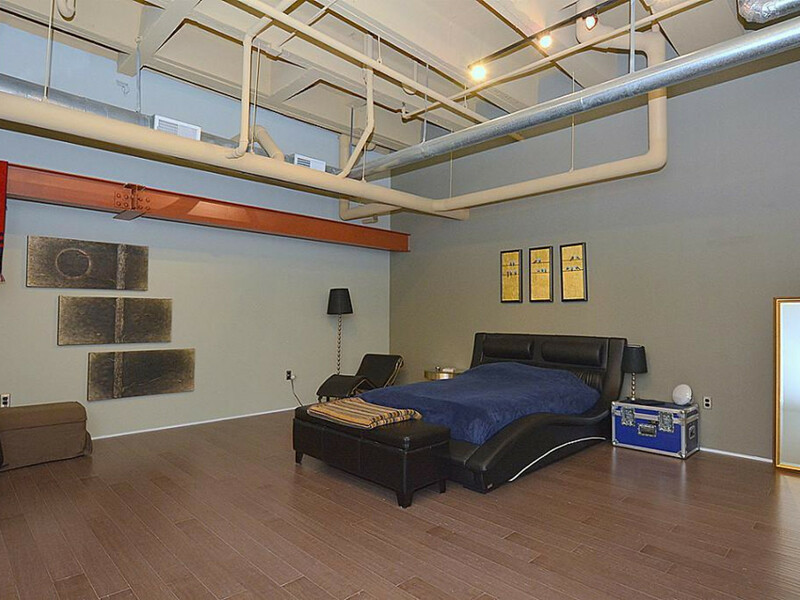 The loft apartment has 1,884 square feet of living space. Technically, the Ventura on S. Post Oak Lane is outside of the 610 Loop, but the vibe is luxe inner city and it's just a block west of the Loop, so we've included it in our look-see. The mid-rise development has only 20 units and boasts the vibe of a small, European hotel. 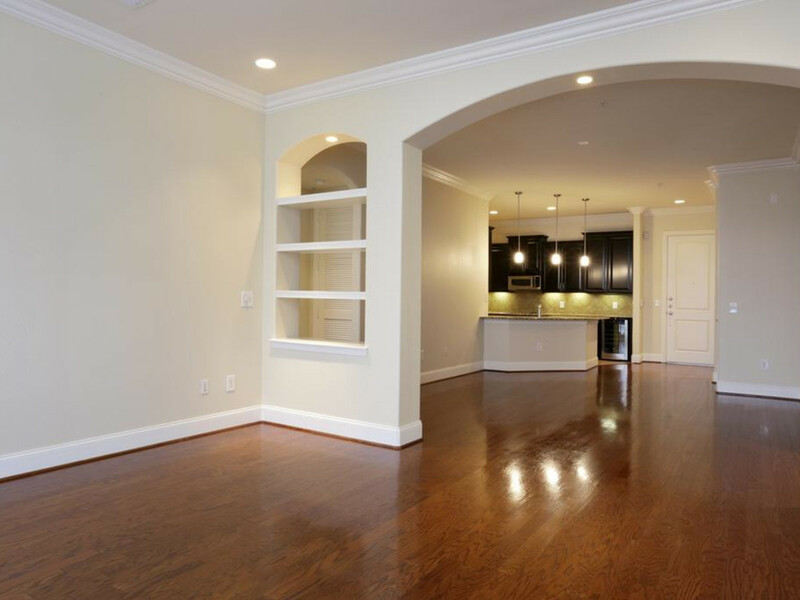 This three bedroom/three bath condo is a spacious gem at 2,271 square feet. 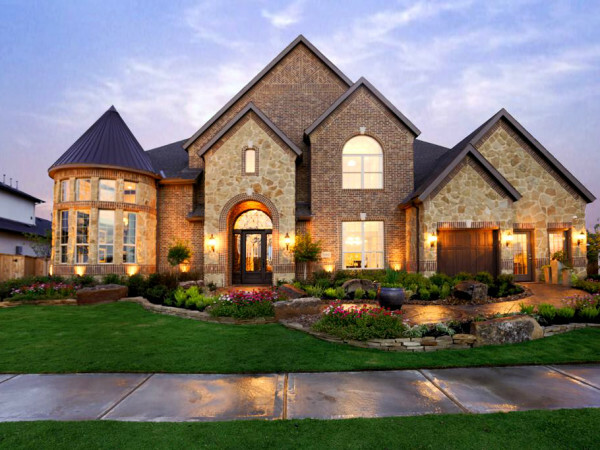 The open floor plan unites the living/dining area with the kitchen. 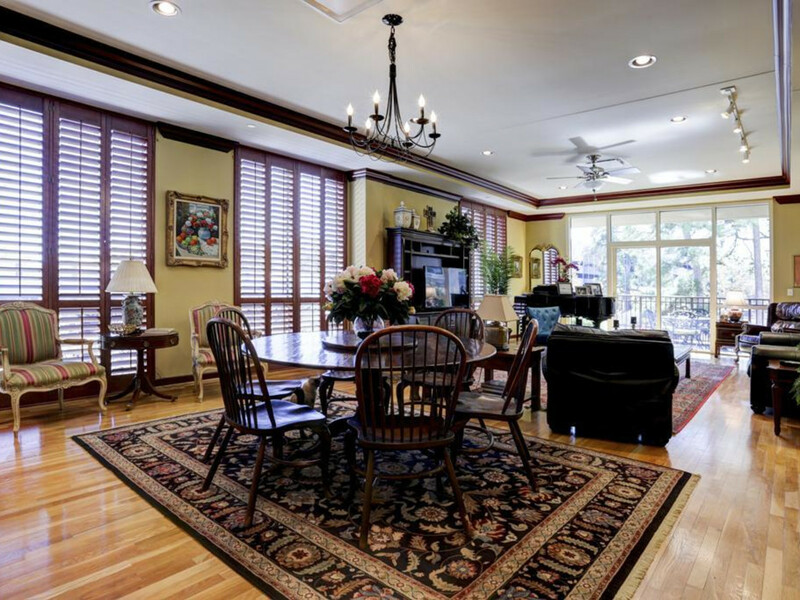 Beautiful hardwood floors and plantation shutters set the stage for numerous decorating schemes. This third floor perch is at tree level with windows facing south and east and a balcony that opens to a stand of pines. 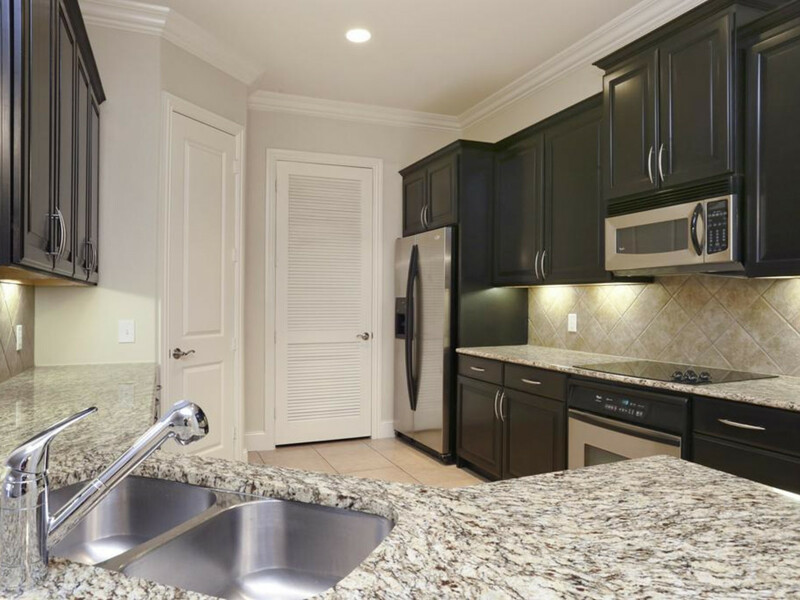 The contemporary kitchen features granite counter tops and stainless appliances in a spacious setting not often found in this price range. Completely remodeled and redecorated just last year, this Upper Kirby four-story mid-rise at 2120 Kipling looks spanking new. 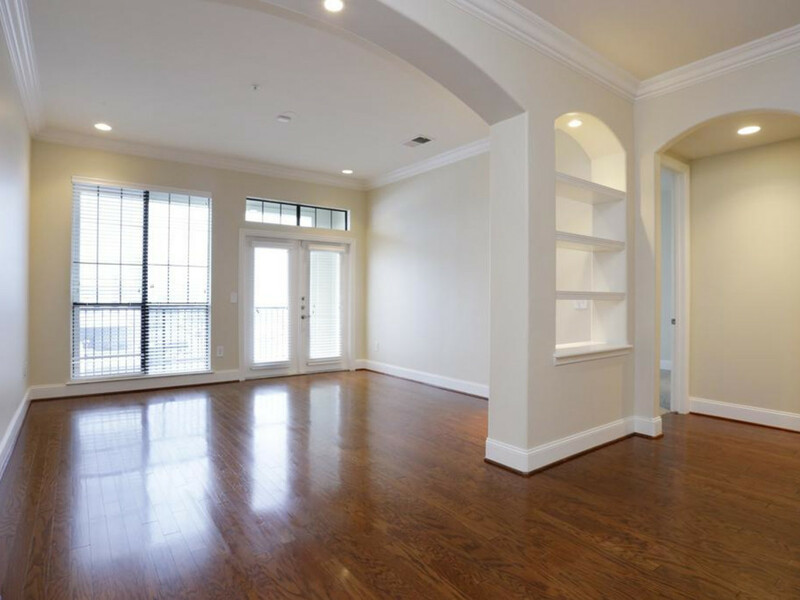 This second-floor unit is a two-bedroom, two-bath opportunity at 1,636 square feet. 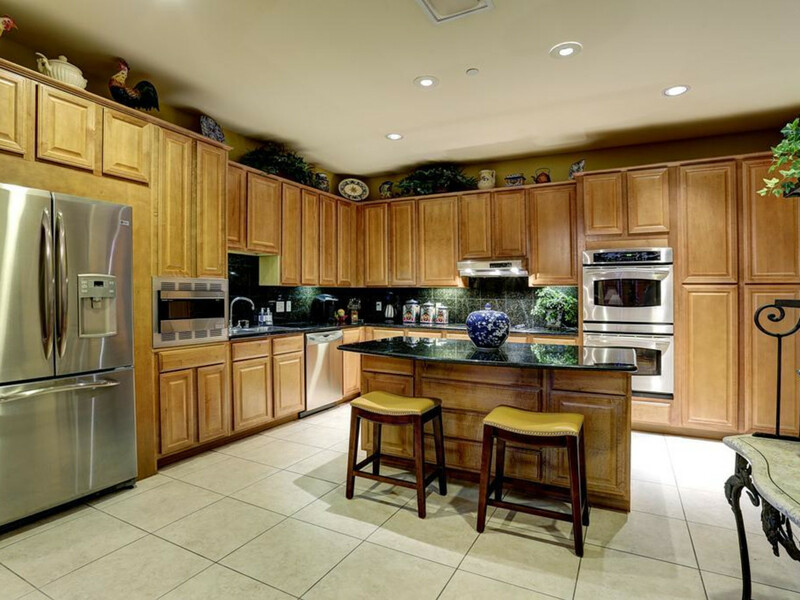 State of the art kitchens are part of the renovation project that has updated the property. 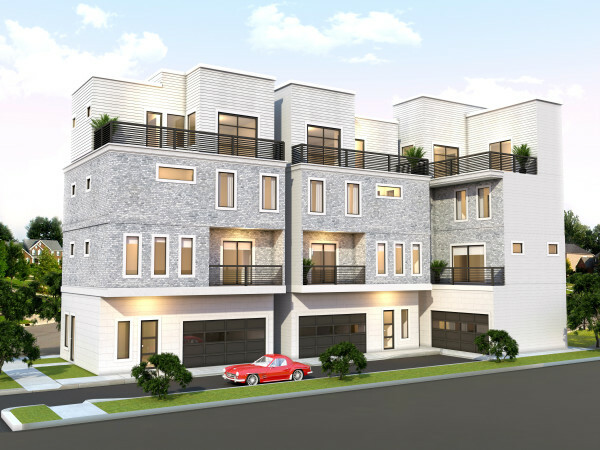 While all units have similar open, contemporary living floor plans, Unit 203 is one of the least expensive with listing cost on this building topping at $482,000 and most within the $450,000 to $470,000 range. The St. Germain, 750 Main St. In the heart of downtown, the St. Germain at 705 Main St. offers great views, easy access to office buildings and metro and the ultimate urban lifestyle. 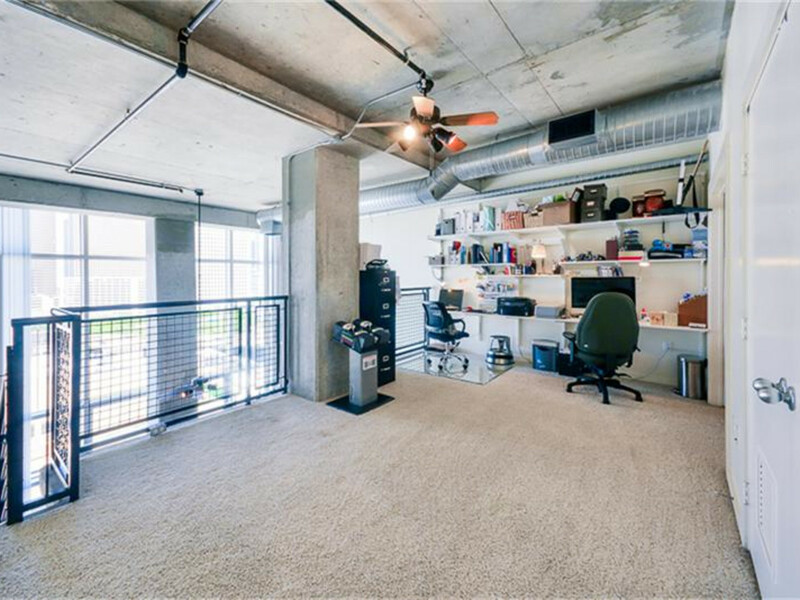 Unit 215, at 2,300 square feet, features two bedrooms and 2.5 baths and two garage spaces. 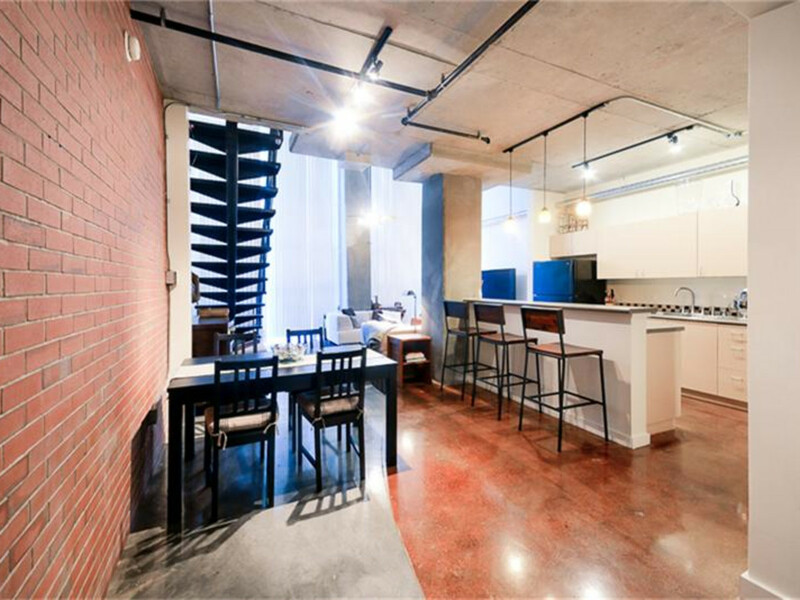 While the mode is clearly industrial chic, the apartment has been beautifully renovated and updated with modern amenities and conveniences. The master suite is vast and includes a huge walk-in closet, full bath with double sinks and granite counter tops. 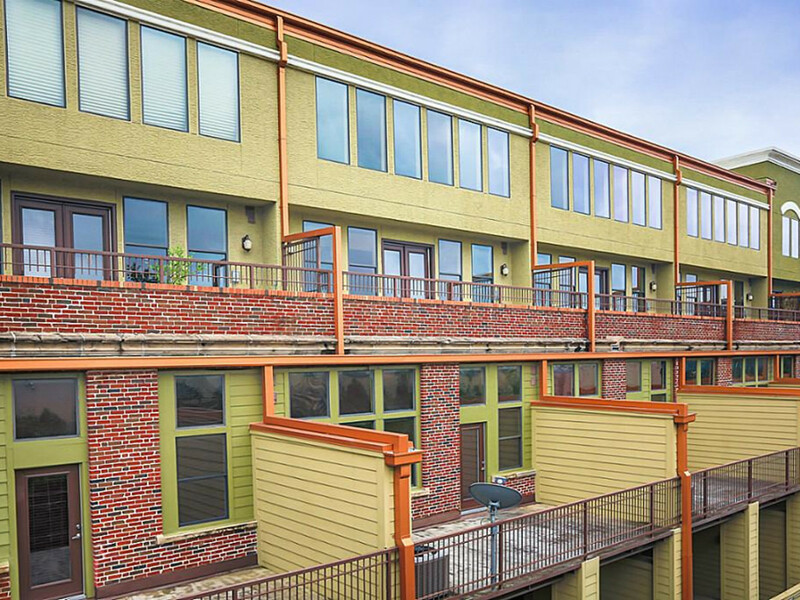 While EaDo is on the rise, so is the wealth of condos available for sale. 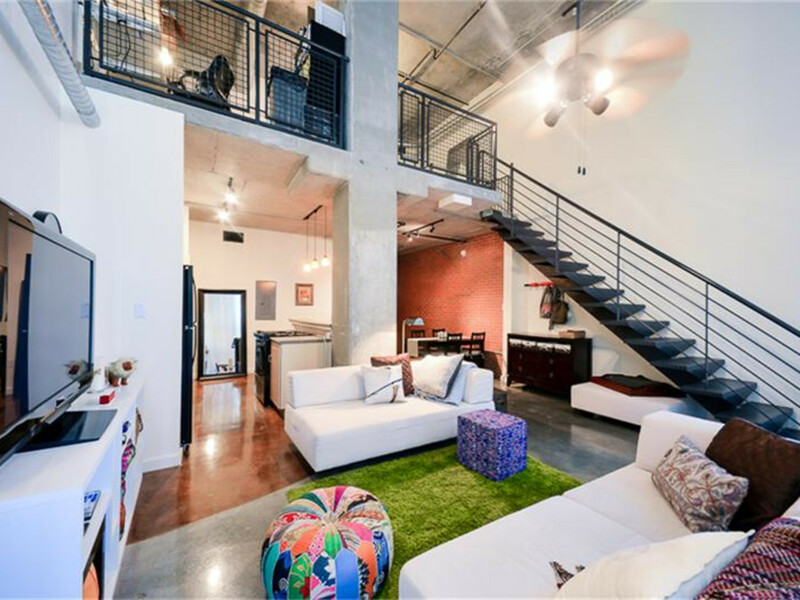 Promenade Place is one among several converted warehouses offering loft style living in the shadow of downtown. 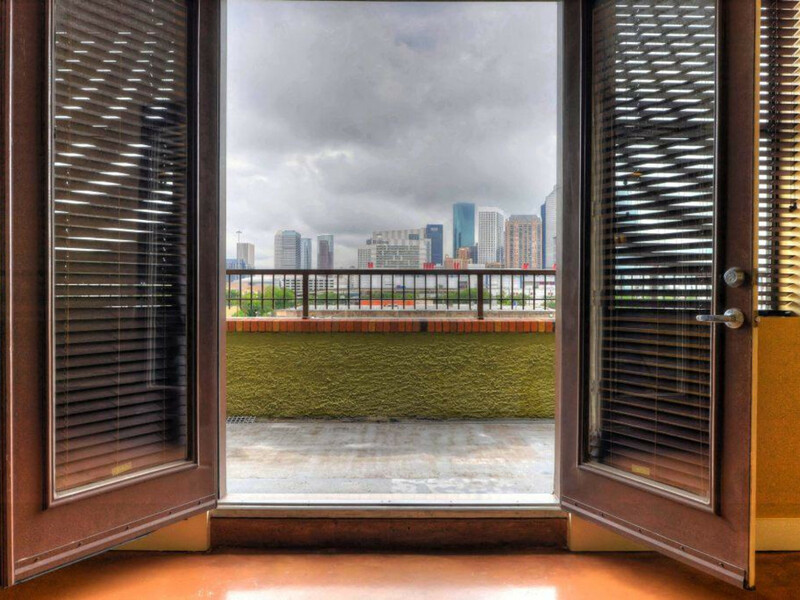 Polished concrete floors inside lead to a spacious balcony overlooking the downtown skyline. The 21-foot ceilings add to the feel of a luxury of square footage which totals 1864 square feet. 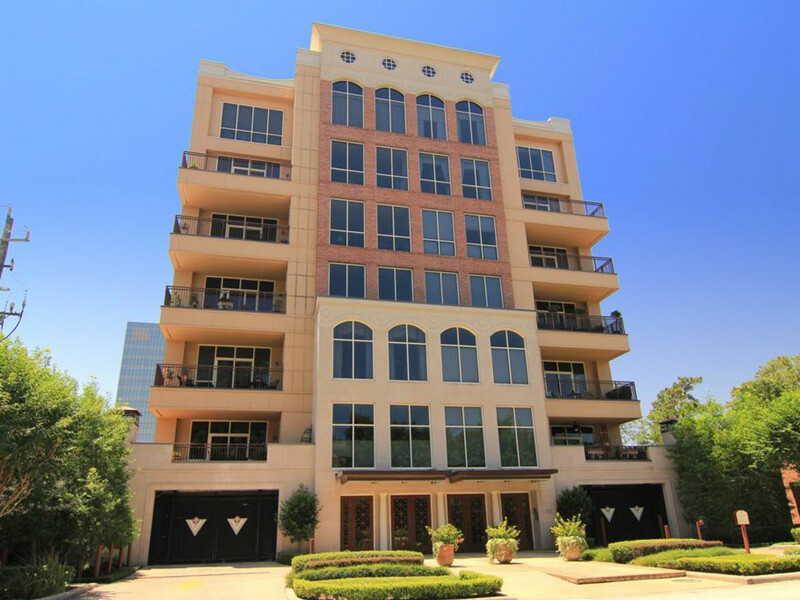 The BBVA Compass Stadium and Minute Maid Park are within easy walking distance as is Metro. The entire area is beautifully landscaped, utility wires buried, making for a pleasing esthetic.